Will a comet crash into Earth? Presented by Chris Smith with Eusebius McKaiser, Talk Radio 702. Chris Smith from The Naked Scientists takes on YOUR questions with Eusebius McKasier... Why do my nails hurt after I remove nail polish? What does "GI" mean? Do black holes stop the universe expanding? How are flight routes planned? 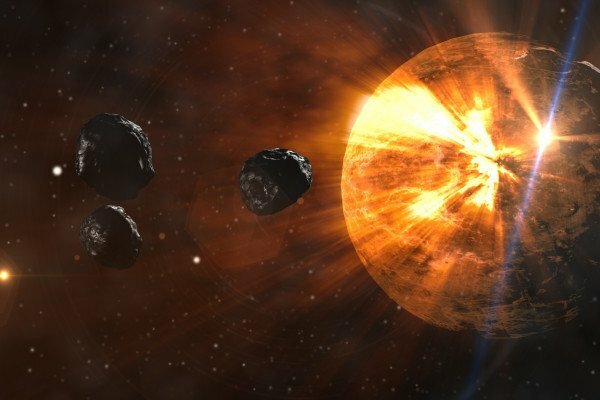 Will a comet crash into Earth? Why do I get electric shocks from my car? Plus, the first ever image of a black hole!